I can’t believe I haven’t written about this before! We’ve been there a dozen times! 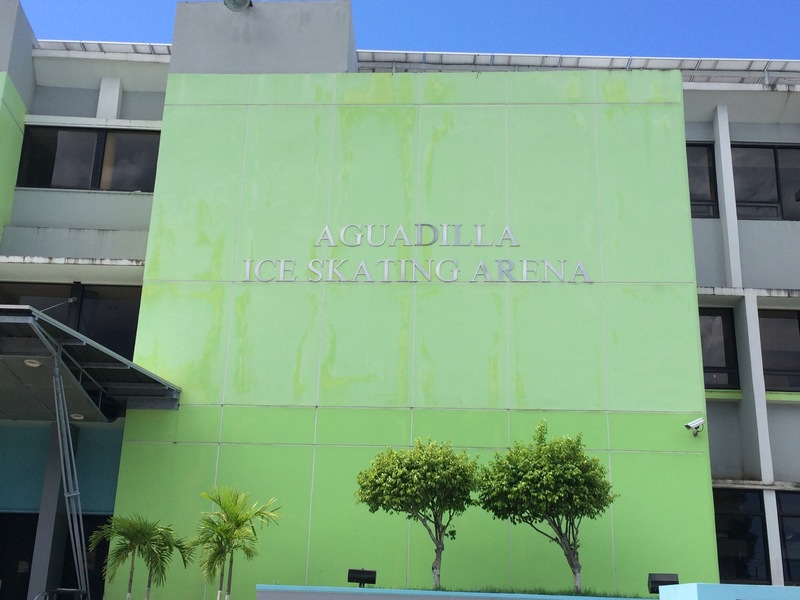 The only skating rink in the Caribbean is 45 minutes away from us in Aguadilla. 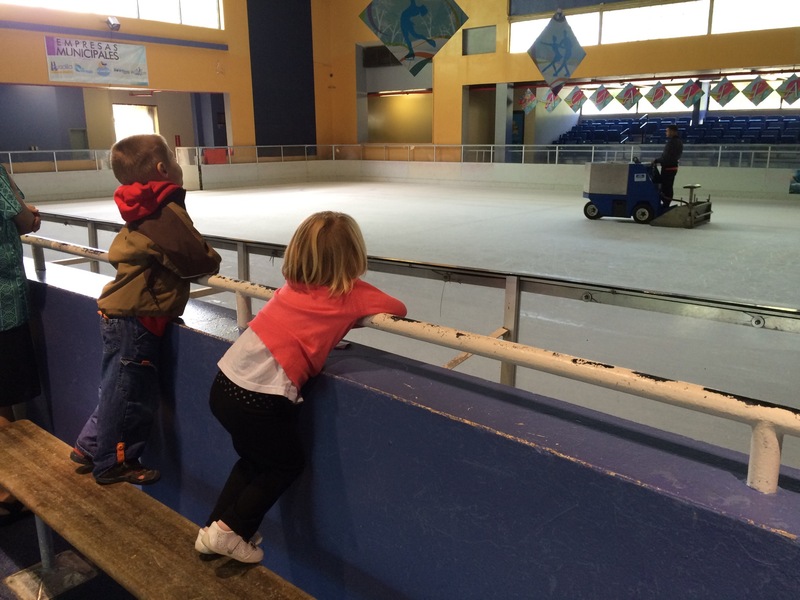 It’s a small rink with a lame zamboni but it’s cool and fun to share a little of our Wisconsin childhoods with our kids. Plus the only snow in Puerto Rico is right out the back door! There’s a restaurant with slow service outside, but it’s hard to beat the views. 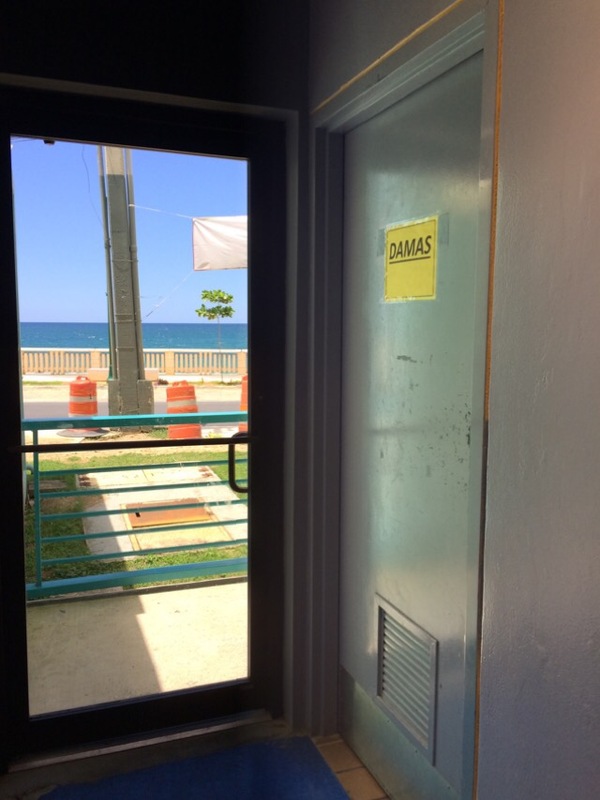 Even when you go to the ladies loo you catch a glimpse of the ocean. Nice! 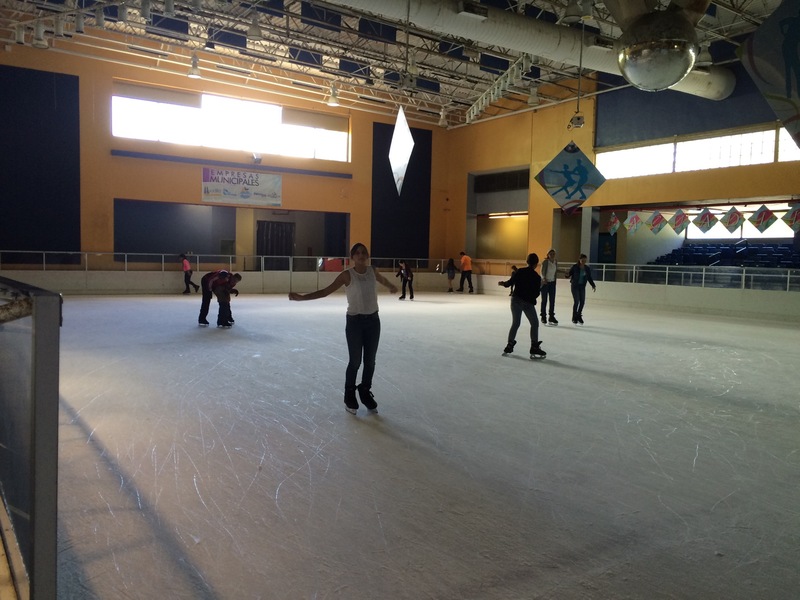 This entry was posted in Uncategorized and tagged Aguadilla, figure skating, ice skating, Puerto Rico. Bookmark the permalink. 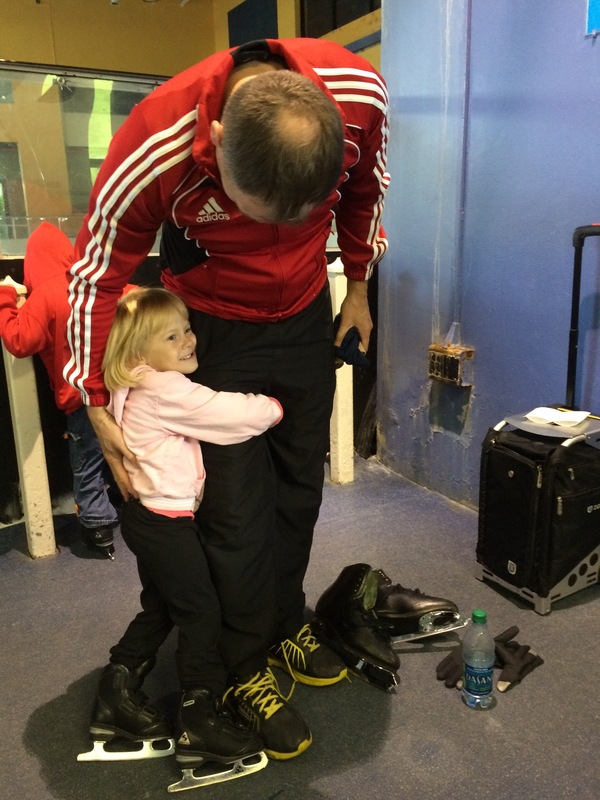 2 Responses to Ice skating!! 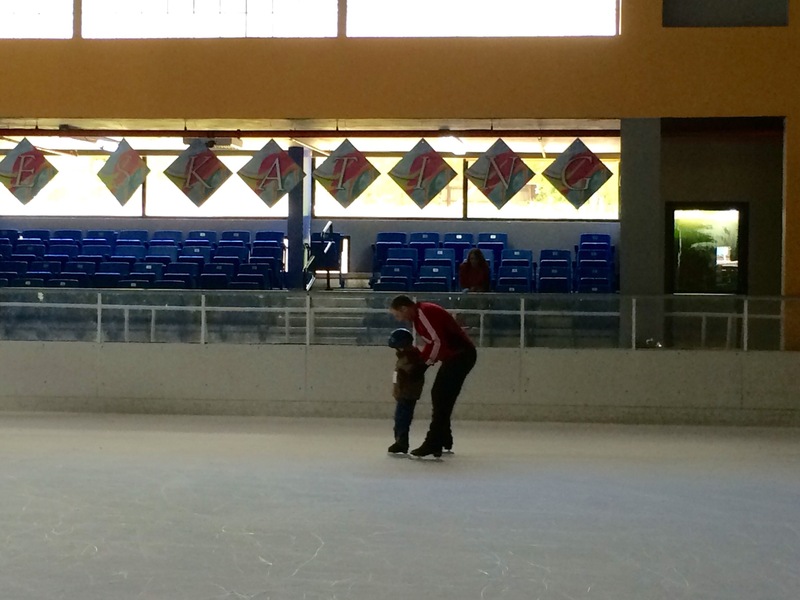 How really neat to be able to ice skate and look at the ocean at the same time! Your children are getting such a fantastic experience living in PR. Thanks! We love going there.